What happens to the brain as we die? Jump to media player A study on rats shows that the brain experiences a huge surge of electricity during the moment of death. Why are we still using electroconvulsive therapy? Jump to media player The idea of treating a psychiatric illness by passing a jolt of electricity through the brain was one of the most controversial in 20th Century medicine, but as BBC Newsnight reports it is still being used. 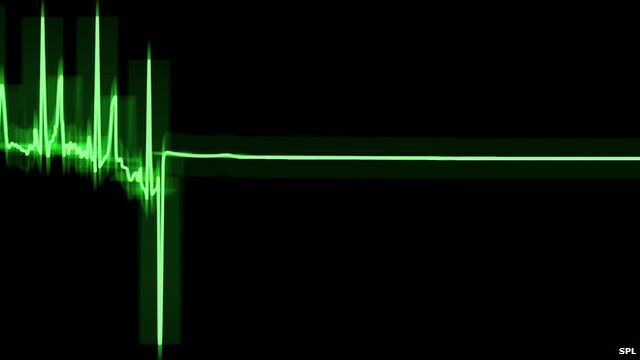 ECT patient: 'I forgot mother died' Jump to media player Helen Crane had ECT treatment in the 1990s. 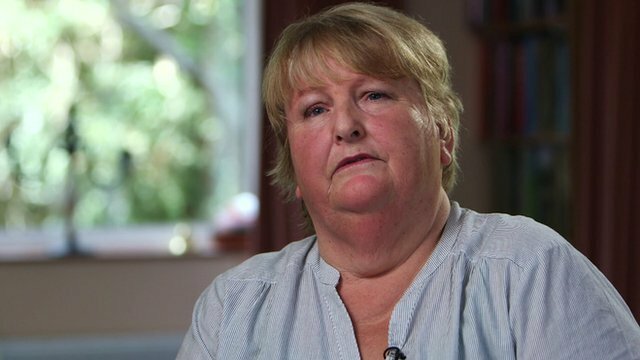 Here she talks to BBC Newsnight's Jim Reed about the devastating effects the treatment had on her memory. 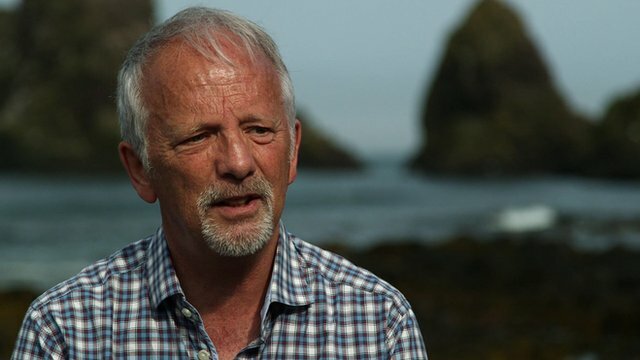 Patient on why he 'needs' ECT treatment Jump to media player John, who has suffered from severe depression since the late 1990s, talks to BBC Newsnight about why he has chosen to receive electroconvulsive therapy as treatment. 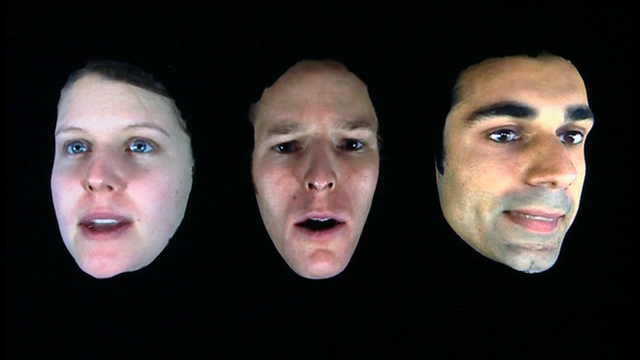 3D scans helping facial surgery Jump to media player Patients who need facial surgery and those recovering from strokes could benefit from world-leading research of analysing facial movements in 3D. 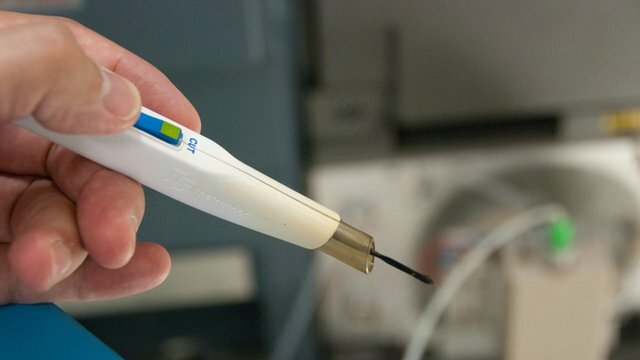 'Cancer sniffing' knife designed Jump to media player An 'intelligent' knife which can sniff out tumours to improve cancer surgery has been developed by scientists. 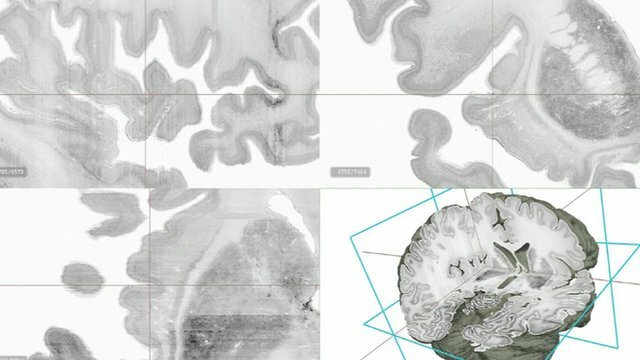 Scientists create 3D digital brain Jump to media player Researchers have created the first high-resolution 3D map of the human brain which they have called "Big Brain". Scientists have discovered more about what happens to the brain as we die. It could explain why people claim to see white light or "life flash before their eyes" during near-death experiences. 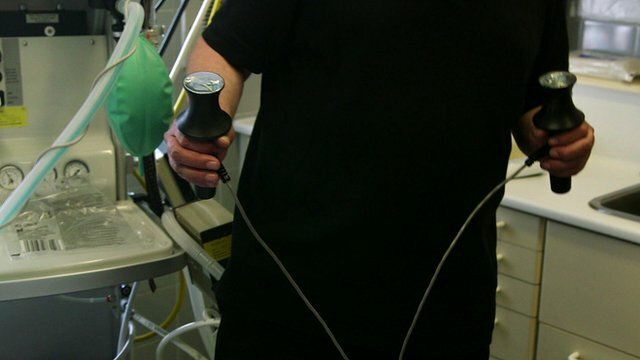 Go to next video: Why are we still using electroconvulsive therapy?